In another case of illegal search and seizure, three Chicago police officers and one Glenview police officer who were involved in an illegal search and seizure of a man’s car were deemed guilty of perjury, obstructing justice, and official misconduct earlier this year when it was found that they had illegally searched the defendant’s vehicle and lied about his arrest while on the stand, according to News Blaze. They initially claimed that the drugs they recovered had been in plain view, when in reality, video footage showed them arresting the defendant, handcuffing him, putting him in the back of a squad car, and then thoroughly searching his vehicle before finally finding contraband. The judge stated, “This is very outrageous conduct. All officers lied on the stand today… All their testimony was a lie.” Each officer faces five years in prison for each of the three felony charges. The defendant was awarded $195,000 as part of the settlement. 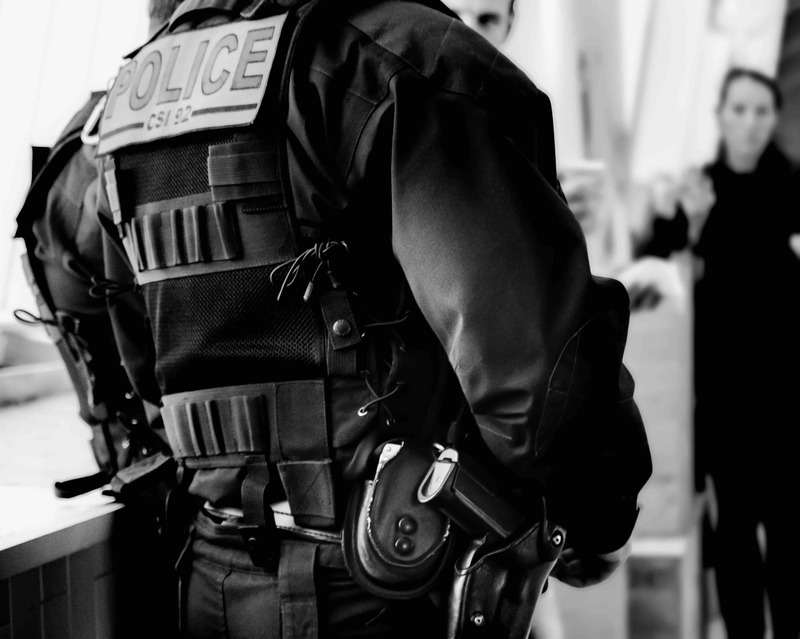 Contact a Chicago criminal defense attorney today if you believe you have been subject to an illegal search by the police. Attorney David L. Freidberg can help determine if your civil rights have been in any way violated by law enforcement agents and will fight for justice in your case. For more information, please call The Law Firm of David L. Freidberg at (312) 560-7100 or visit us online to request a consultation.